So, I have a thing for steel-cut oats. These are the coarsely chopped oat groats that cook up with a nutty flavor and chewy/creamy texture. While I’m a long-time oat devotee (all varieties have the same fiber and protein-packed benefits), I had always stuck with the “old fashioned” rolled oats. I was stuck on the idea that they were the only way I could be guaranteed a bowl of hot oats in three minutes flat, and was convinced that the esteemed steel-cuts were only attainable for those willing to postpone breakfast in favor of 30 minutes of tending the stove. 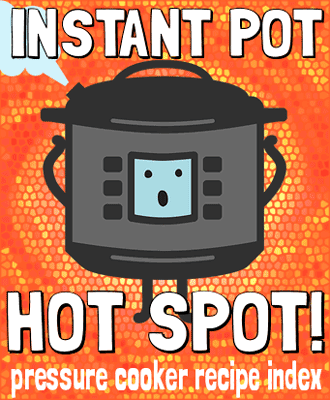 What I know now, is that steel-cut oats are perfect for reheating – seriously, good as new! We can cook up a mega-batch, refrigerate, and supply our healthy breakfast habits for a whole week. 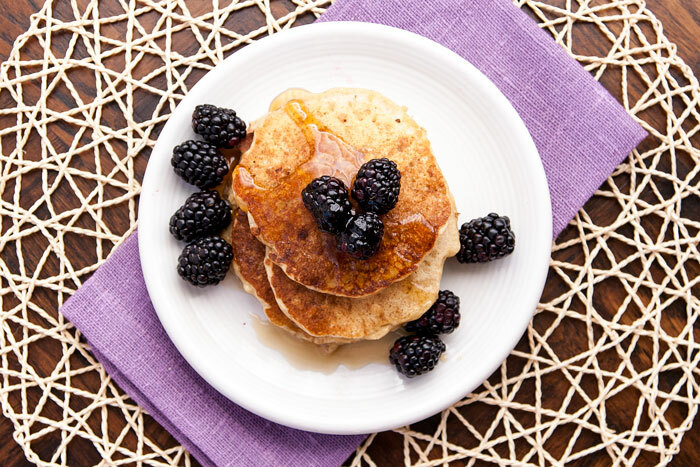 Of course, no man can breakfast on porridge alone… sometimes the occasion* calls for pancakes. Back when I used to buy rolled oats on the regular, I hardly ever made a batch of pancakes without throwing a couple handfuls of oats into the batter. But now that my pantry is stocked with steel-cut (which I feared could break my teeth if given the same treatment), the oat pancake fix called for some creativity. If you’re one of my regular readers, today you may feel a “preaching to the choir” kind of situation. 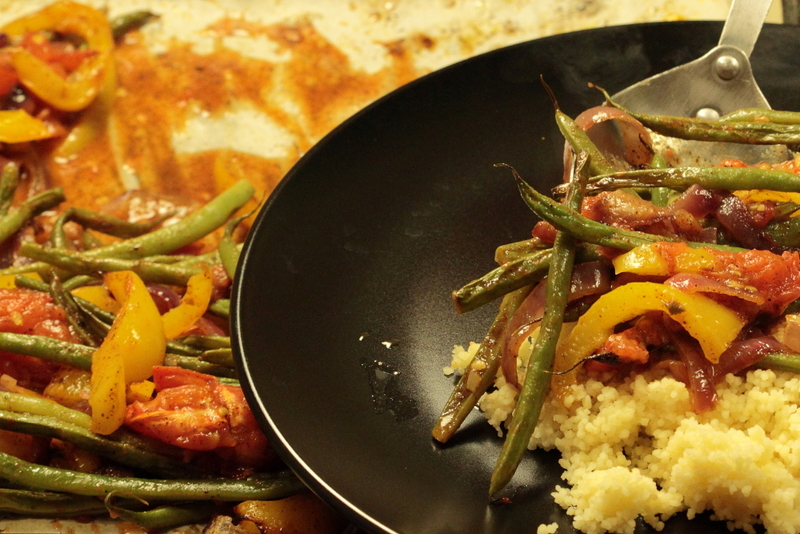 The bulk of my content revolves around home cooking, the best ways to enjoy it, and how to use the skills to our advantage. A big segment of my audience spends their time away from the kitchen daydreaming about their next chance to pull out the chopping board, and I identify with that sentiment. But not everyone feels this way about cooking. 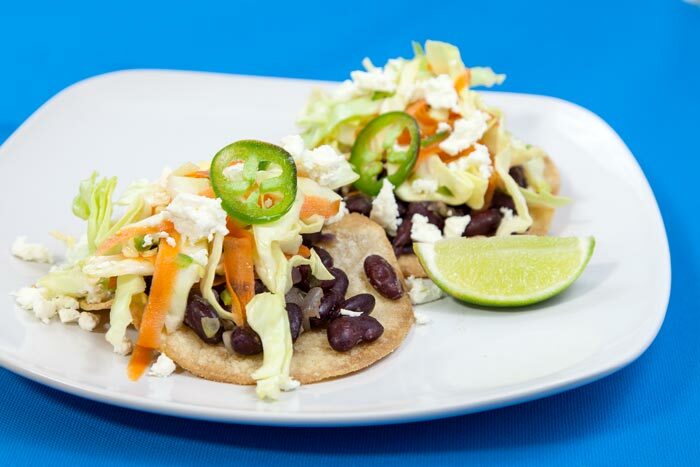 Whether you hate to cook, consider yourself a “bad cook,” or simply find making time to cook too often overwhelming, my recipes alone aren’t going to be enough motivation to brave the kitchen (however tantalizing they may be!!). 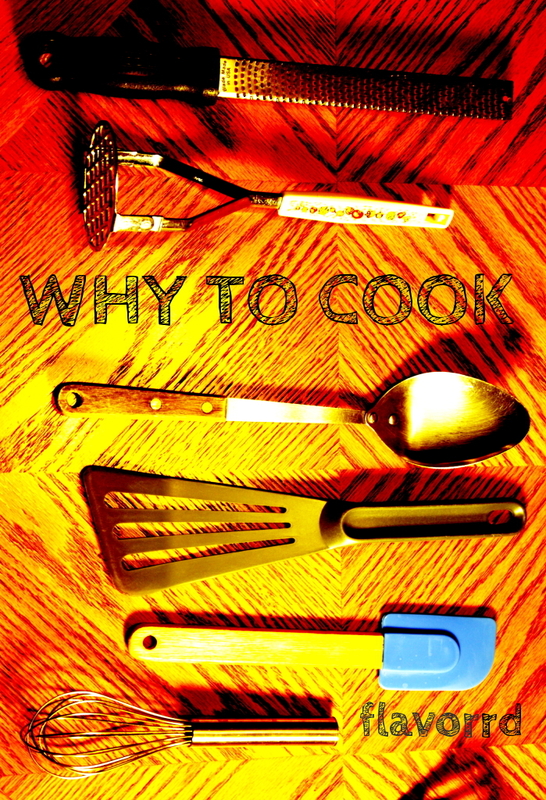 If you find yourself in any of these positions, do yourself a favor and take a moment to read today’s post about why I think cooking more for yourself at home could be the #1 most significant way to improve the quality of what you eat. Salad ruts can be a real problem. Maybe you’re a better planner than I am, but too often I find myself scrambling, raiding the usual suspects in my veggie crisper to throw together the same old boring salad to green-ify our dinner. It typically goes something like this: spinach or romaine, slivers of onion, slices of bell pepper, maybe an avocado if I’m lucky, and basic vinaigrette. It gets the job done, sure. 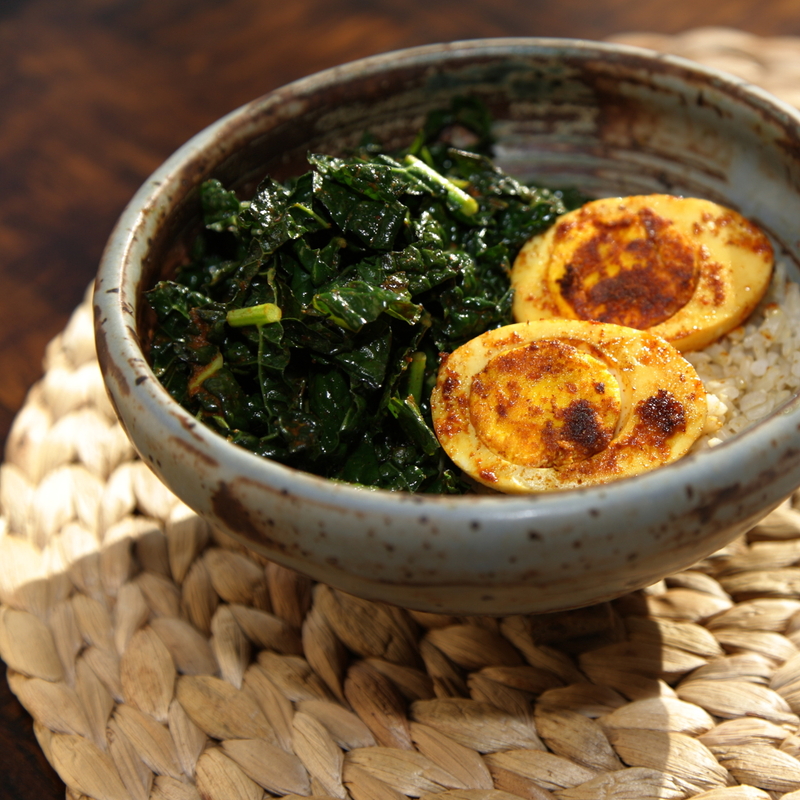 I dutifully eat my greens, but time after time, it becomes a real snooze-fest. And it’s a shame, because a good salad can be such a pleasure. Beautiful produce in its natural state, a contrast of textures, a tangle of harmonious yet unexpected components… Really, I’ve slacked long enough. I want to be eating good salads. Great salads. Mind-blowing salads! I want to gasp, not yawn! I know a lot of health foodies who hard-boil eggs in bulk… Even the manliest of athletes can embrace this cooking habit. Is this a part of your Weekly Food Prep? It was never a routine of mine, but after trying a few small batches, I’m finding them really handy. I rely heavily on eggs for at-home lunches, and my new hard-boiled stash has allowed so much more variety beyond my usual scramble. 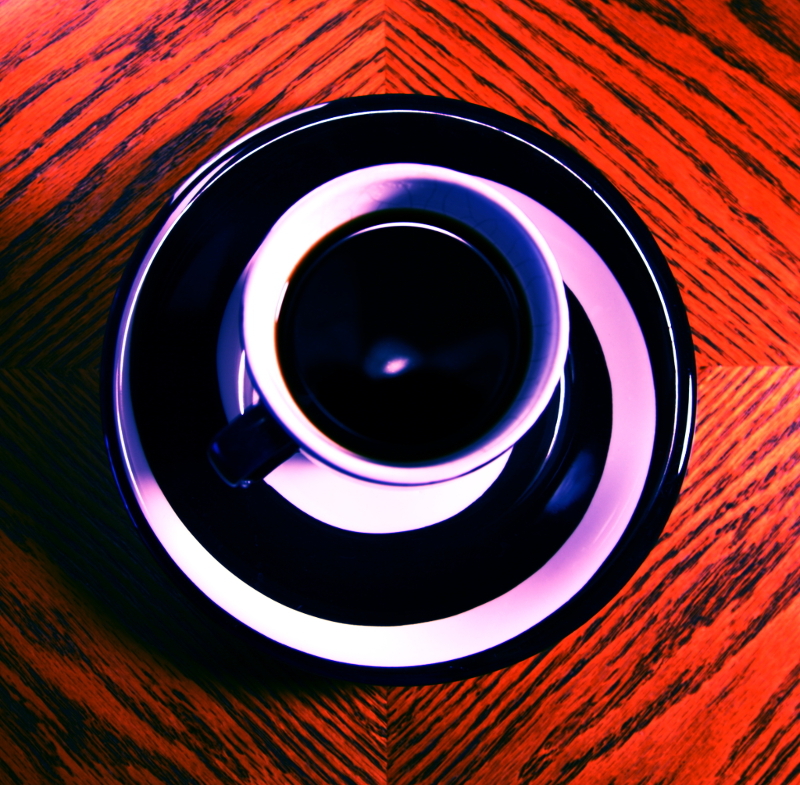 In addition to caffeine, we love coffee for its deep, complex flavor. But it also has a deep, complex chemistry. It’s nearly as popular as a research topic as it is in our morning cups, and even with such constant attention from nutrition scientists, there is still plenty to discover. Today I’m focusing on a tiny detail of coffee’s big picture: fat. People don’t often think of coffee in terms of its fats (after all, the label shows that it is fat free! ), but there are trace amounts of oils derived from coffee beans. These oils are stripped away when dripped through a paper filter, but remain present in unfiltered coffee – think espresso, Turkish-style, or French press brewing methods. Although these fats are not enough to make a caloric contribution, they have some compelling physiological effects. If you think that just because this is a dietitian’s blog, that there will be no sugar… you have the wrong idea . This is real life. Dessert is important. We have to stay sane somehow. I’m of the opinion that we eat desserts for FUN, not for the health benefits – I’m not normally one to whip squash into my brownies, you know? However, this dessert has the added bonus of not destroying my RD credibility, because it is doctored-up Greek yogurt. 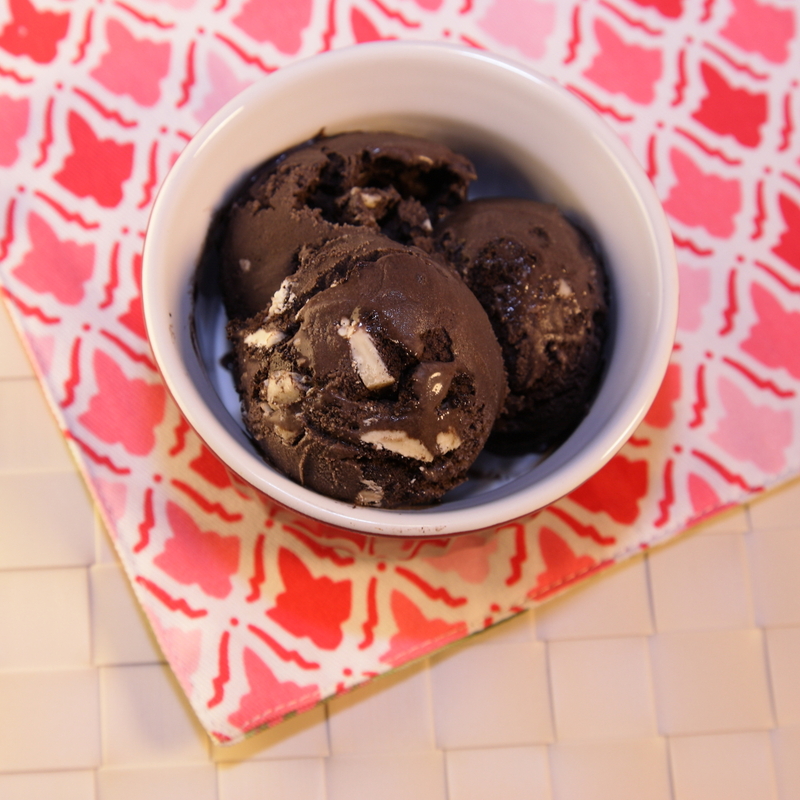 Take satisfaction in the extra protein and probiotics while you achieve your recommended daily allowance of frozen chocolatey goodness. Cool-weather breakfast at its finest. Lately I’m into steel-cut oats (creamy/hearty/sogood), so I make a big batch for the week and prep the toppings separately. For this bowl, I thinly slice half of an apple, sprinkle with cinnamon, and microwave until tender. 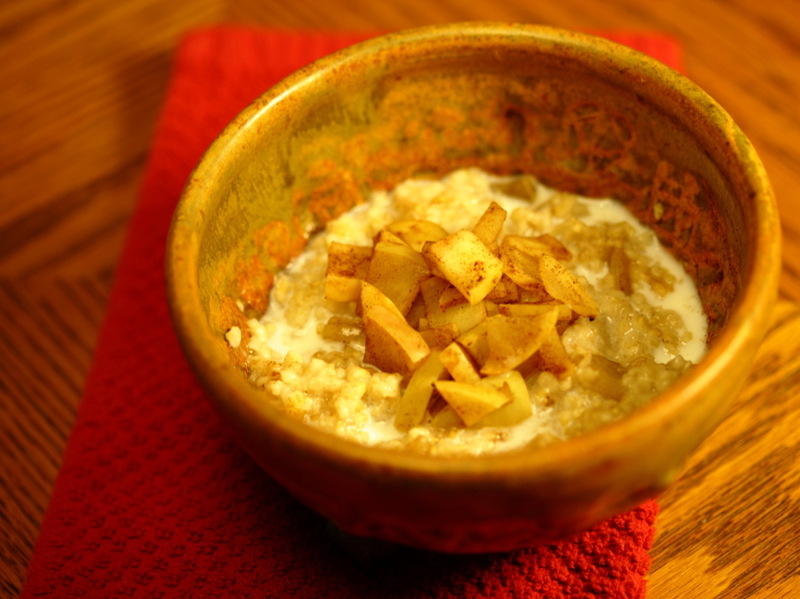 Top your hot oats with the apples, a splash of milk, and a drizzle of maple syrup. 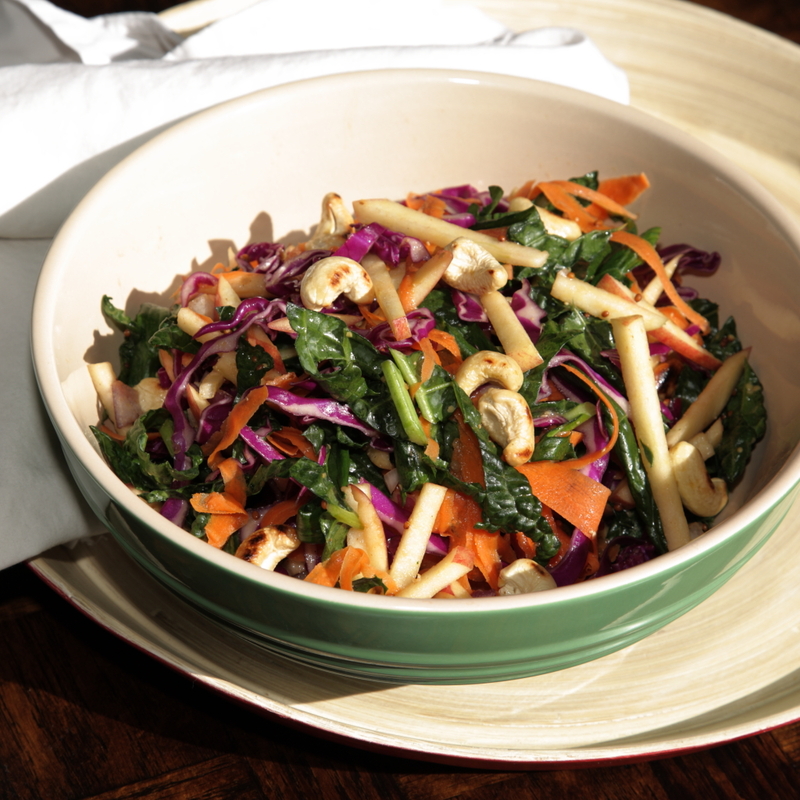 Jazz up those leafy greens! A juicy pear sliced into a salad like this, loaded with textures and flavors, is a great way to break up the lunch routine. 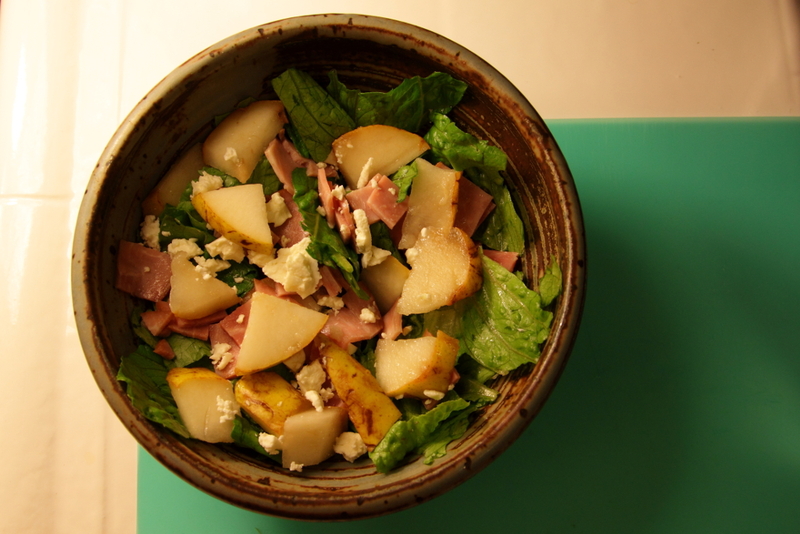 I like to cut the sweetness with something salty/funky – here I’ve paired it with ham and goat cheese. Add some nuts for crunch and you’re good to go! Why mess around with perfection? 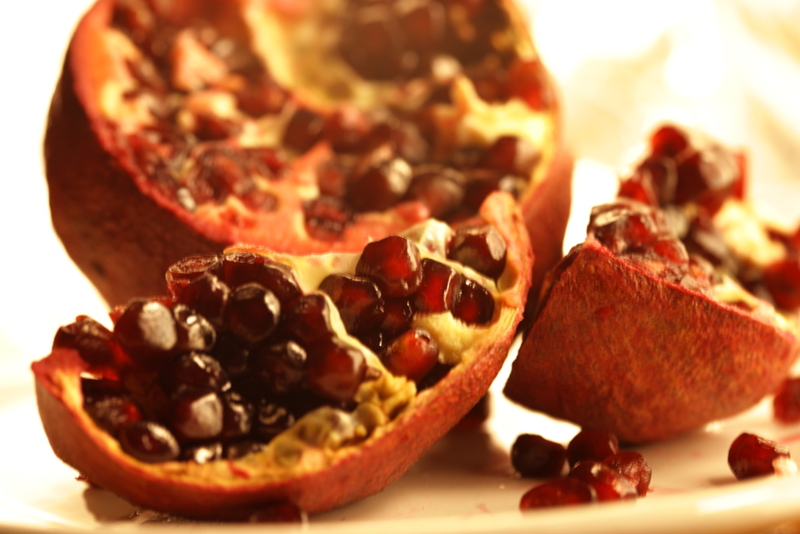 Pomegranate is the season’s most dazzling beauty, and also a nutritional powerhouse. To avoid the mess, I break apart the arils in a bowl of water. The good stuff sinks to the bottom, and then can be transferred to a container in the fridge for simple snacking. If you have a tip for keeping up with fruit through the colder months, let’s discuss! As a Floridian, I consider quality orange juice to be a major breakfast luxury. It’s a sweet indulgence that you can feel good about – ample research has suggested that people who drink 100% juice tend to have positive health outcomes. In fact, I was surprised to discover a study claiming that a big glass of orange juice consumed along with a high-fat/high-carbohydrate meal (come on, we’ve all been there…) actually neutralized the meal’s inflammatory impact. That’s some genuine antioxidant power! But before we grab the juice carton, we have to address the classic OJ debate: pulp or no pulp? Is one choice more nutritious than the other? 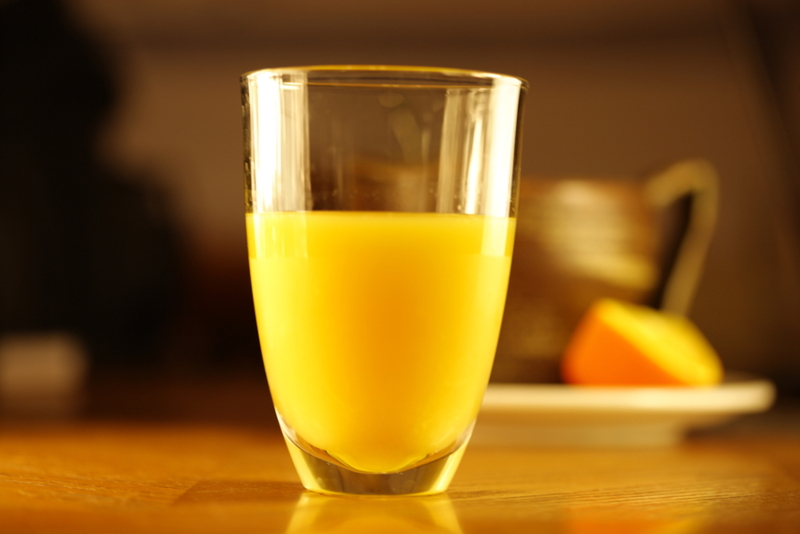 Are there health benefits to be gained from orange juice pulp, or are the two options relatively equal?